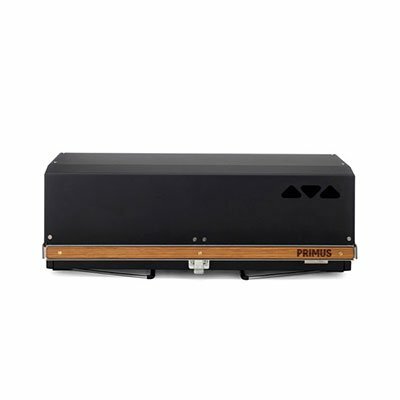 Have your backyard barbeque experience wherever you want it. 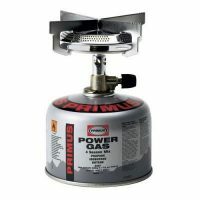 By making the Primus Kuchoma grill light and compact, carrying it along to your favorite sites will be easy and convenient. 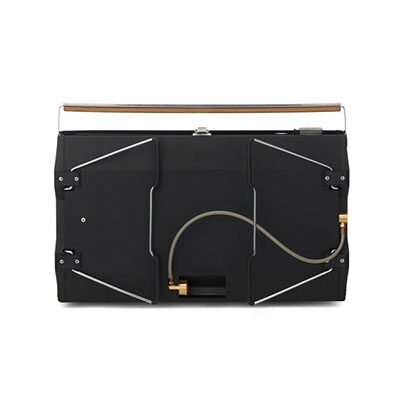 The design is optimized to be as small and light as possible without compromising on neither performance nor functionality that you´ll need for an unforgettable barbecue with friends and family. The Kuchoma grill will give both direct heat as well as indirect heat to cook your food exactly how you like it best. 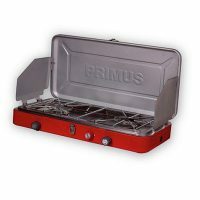 The grill grate with a non- stick surface and the drip tray can be removed and cleaned individually which makes the grill easy to maintain. 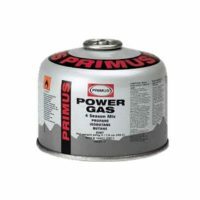 To further increase the portability, Kuchoma is powered by the smaller and lighter canisters normally used for backpacking stoves – Primus canister gas 100 g, 230 g and 450 g.